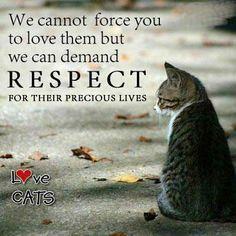 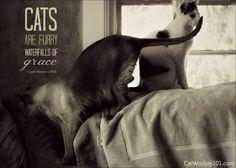 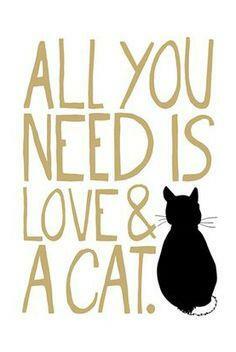 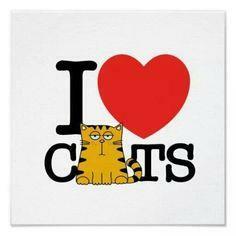 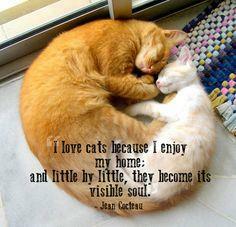 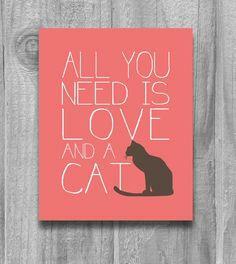 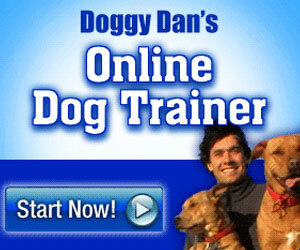 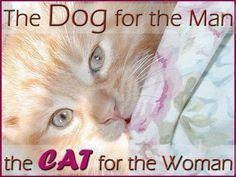 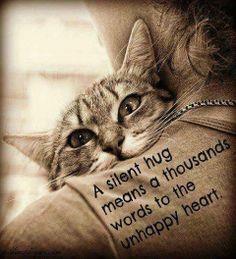 Add fanciful feline images to Facebook or Pinterest pages to tell everyone how you feel. 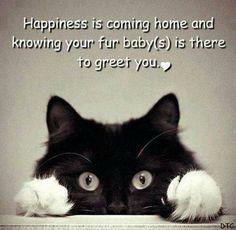 You'll never tire of the photos, and the sentiments will make you smile. 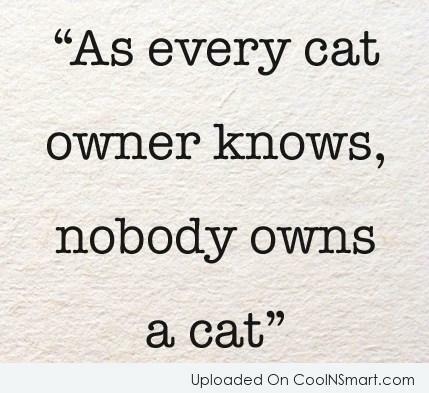 Cat pictures are all the rage and one of the most popular searches on the internet. 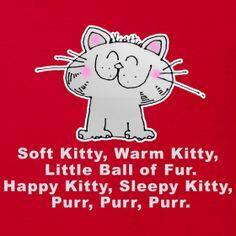 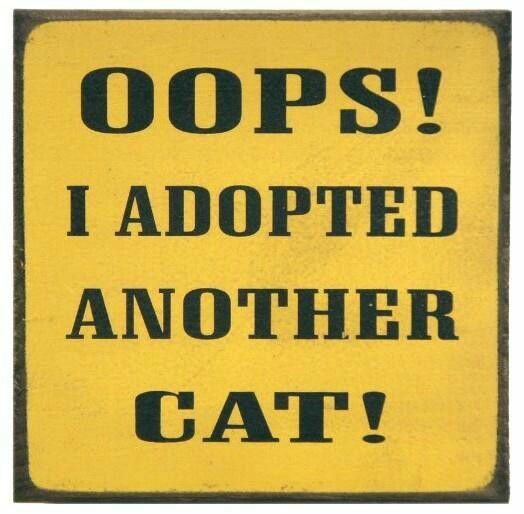 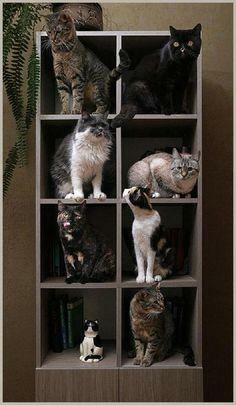 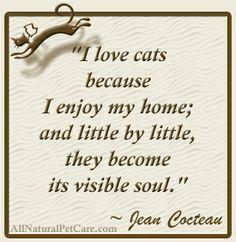 You're sure to have fun with our cute collection of kitties! 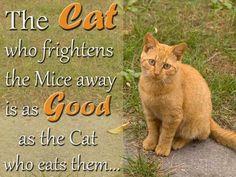 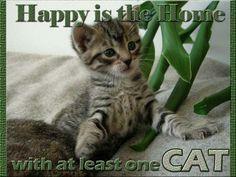 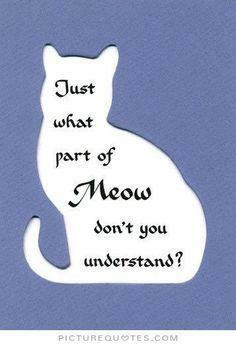 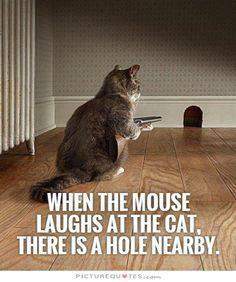 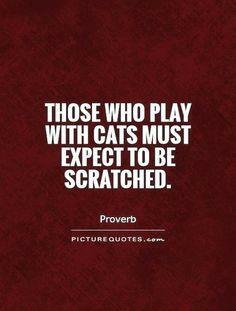 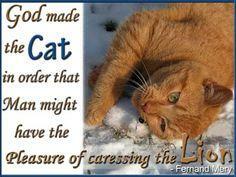 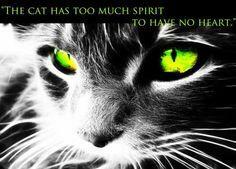 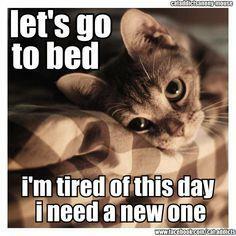 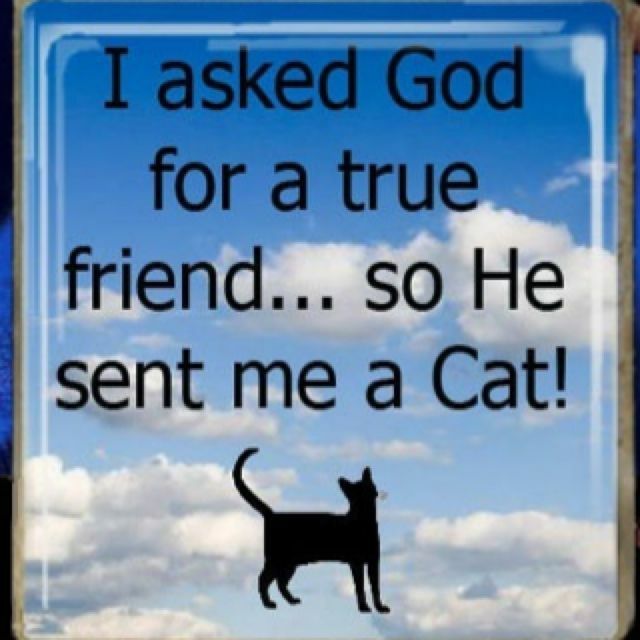 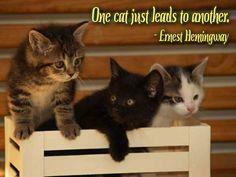 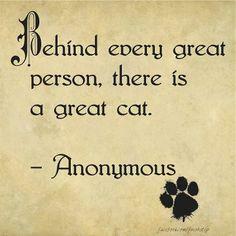 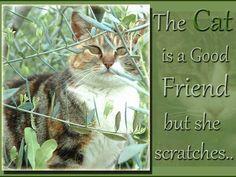 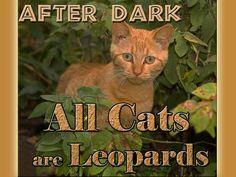 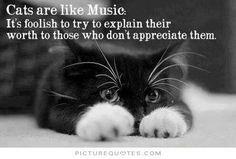 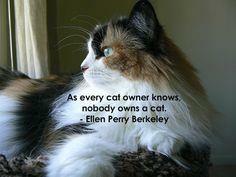 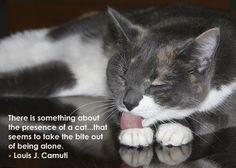 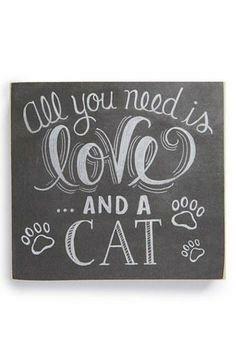 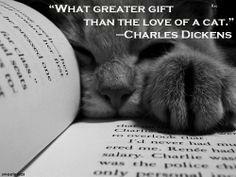 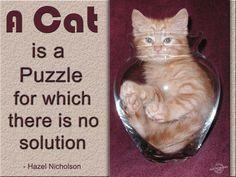 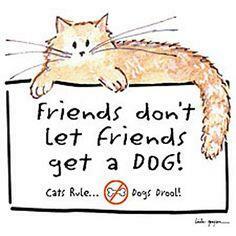 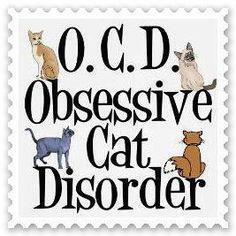 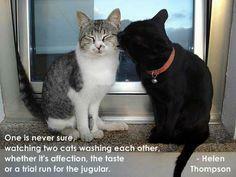 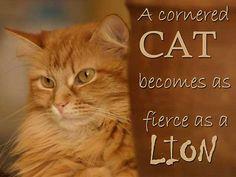 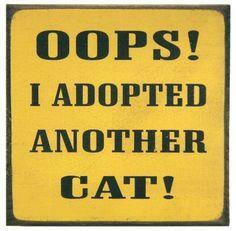 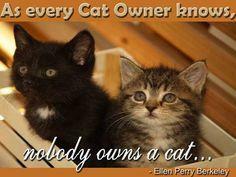 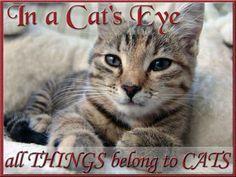 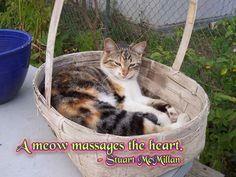 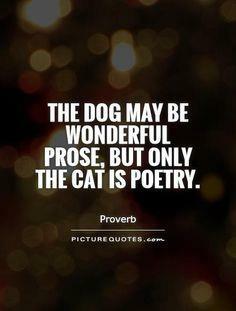 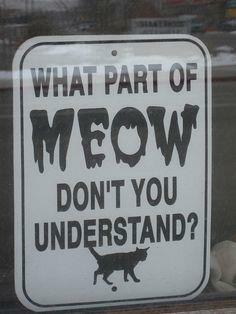 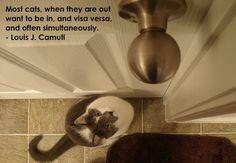 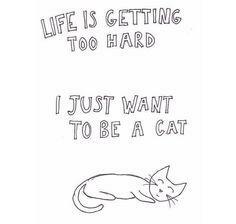 Dozens of cute and funny cat quotes and sayings for crafts, correspondence or just to read. 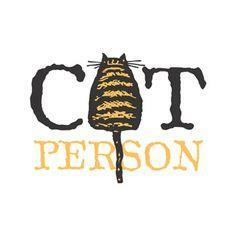 These cat images are great for any social media site or blog. 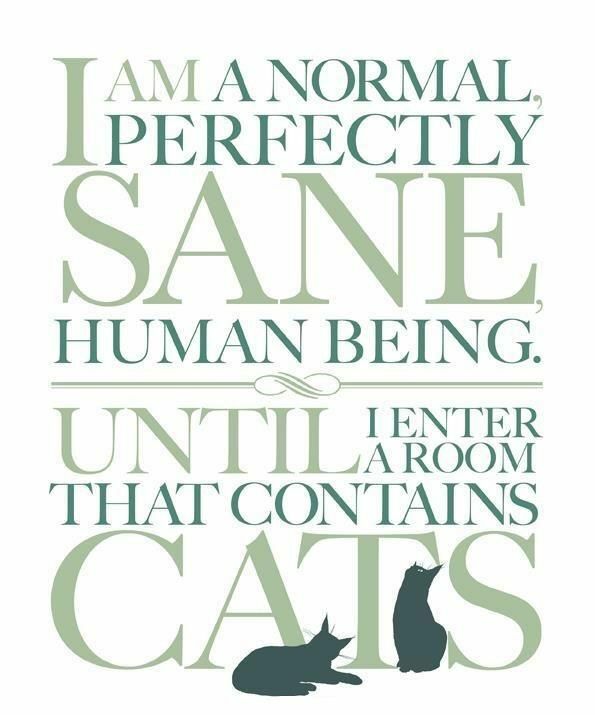 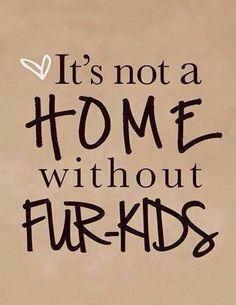 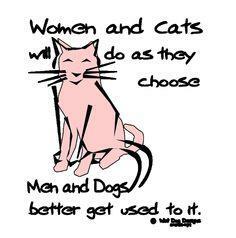 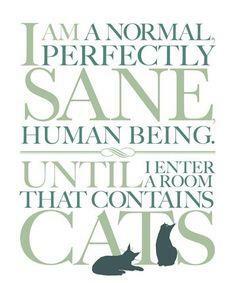 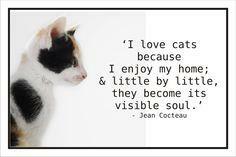 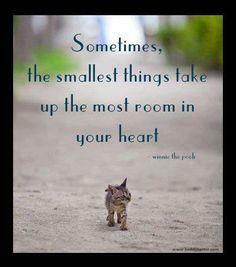 Having pets is what makes a home. 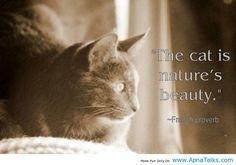 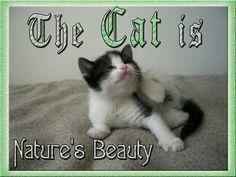 The cat is nature's beauty. 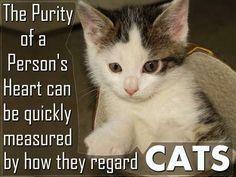 The Purity of a person's Heart . 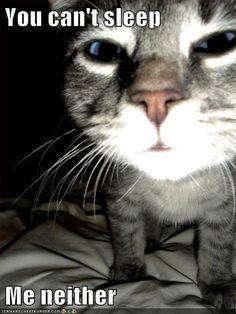 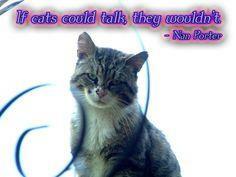 If cat could talk. 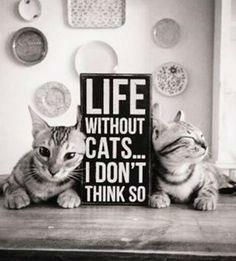 they wouldn't. 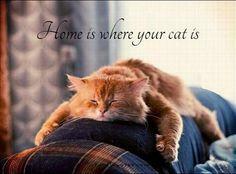 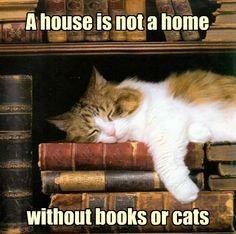 Home is where your cat is. 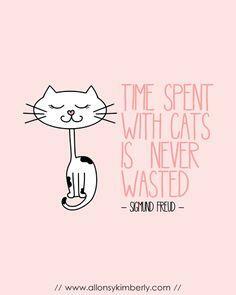 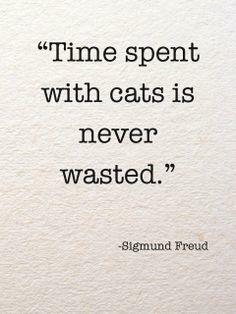 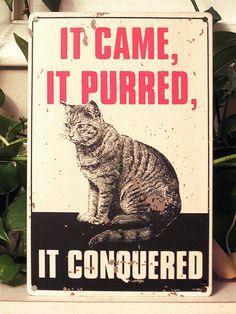 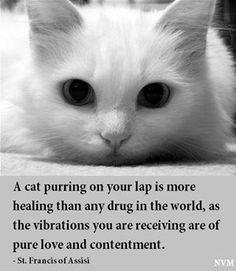 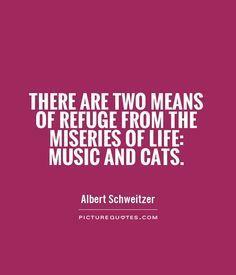 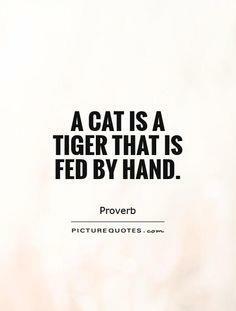 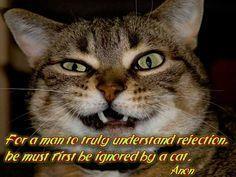 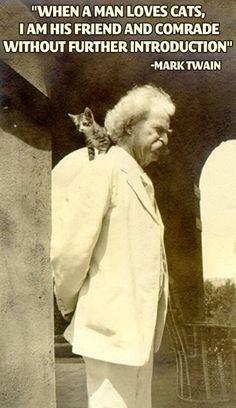 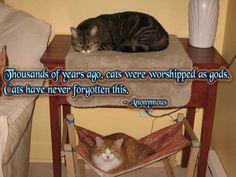 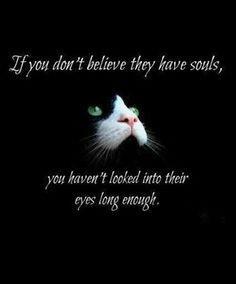 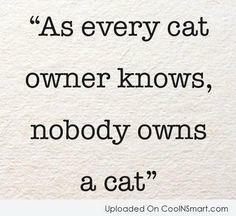 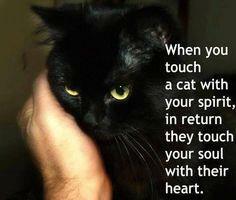 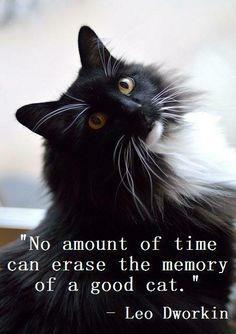 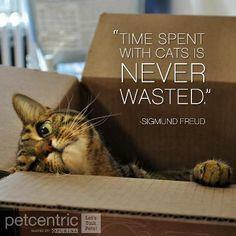 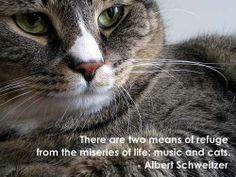 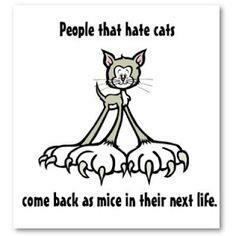 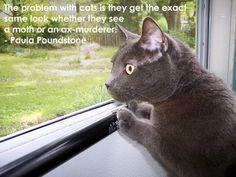 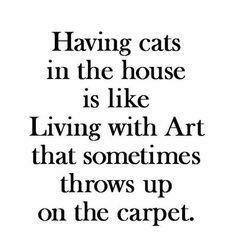 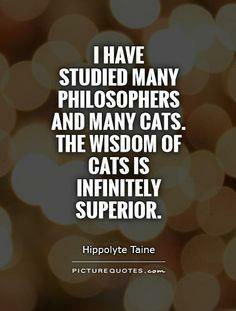 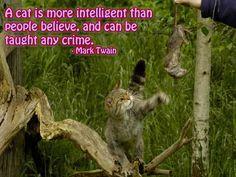 wisdom of cats is infinitely superior.